Track Day and Taster sessions run on most Saturday and Sunday mornings and afternoons at our Gatwick based venue near Crawley, West Sussex. Please contact us if your preferred date (including weekdays) is not listed on the Booking Calendar as we can usually accommodate. Clients form 2 teams of up to 6 individuals per craft and participate in both personal and team on team time trials around our custom course including our New Watersplash - fantastic fun guaranteed! Our primary goal is to share the thrill and excitement we experience every time we go for a spin whilst helping to provide clean water to those who have none by dedicating a portion of all profits to this cause. 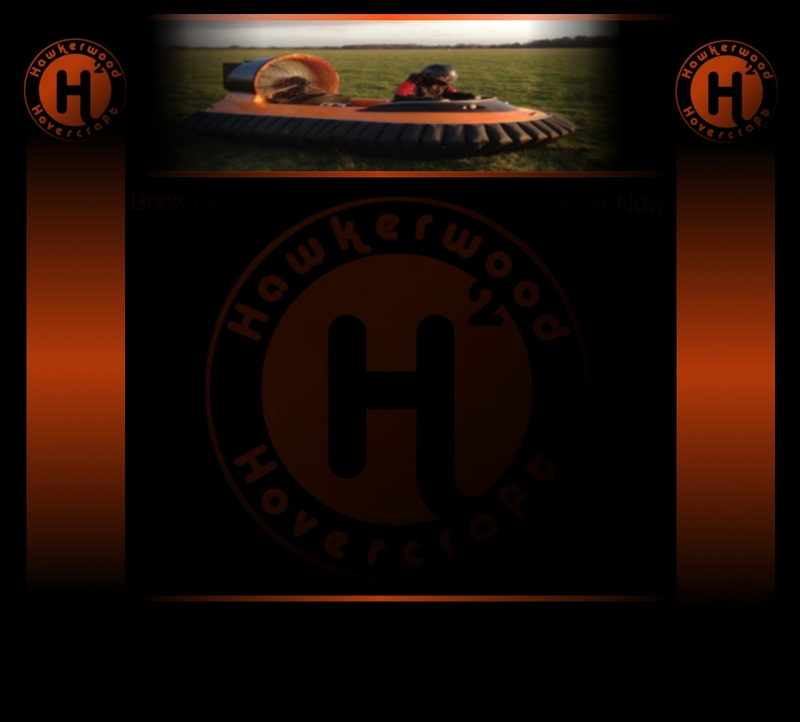 Few motorsports are able to produce such exhilaration and pure adrenaline as driving a hovercraft. Sliding sideways around a track (whilst helping to save lives!!!) is very likely to leave you with a rather large, possibly permanent, grin on your face! and he's driven a few vehicles in his time! Please call or email to purchase or redeem vouchers. Please contact us to discuss featuring at Festivals, Fetes and Charity Events at no cost to you! Please contact us for any additional information you may need and we very much look forward to seeing you soon!